Happy birthday to C.S. Lewis (born November 29, 1898). C.S. 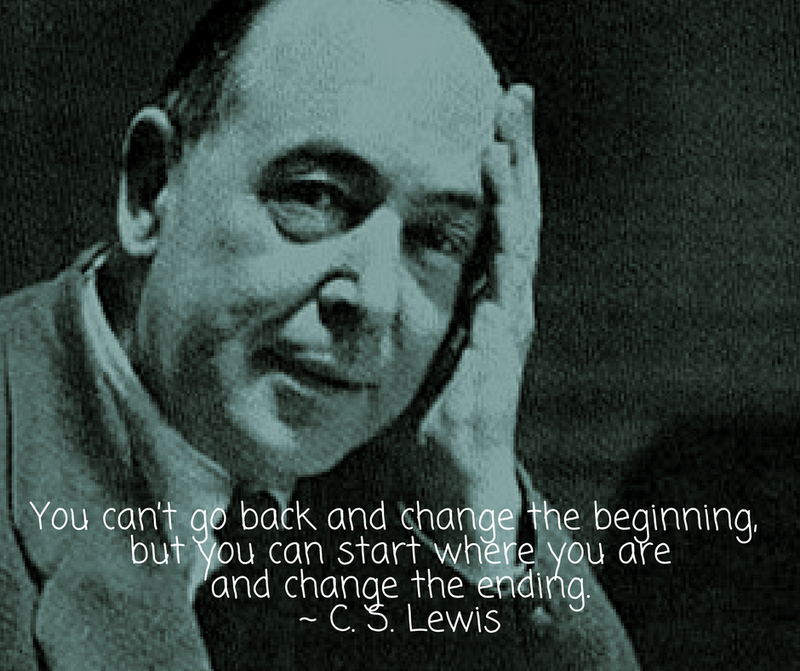 Lewis was distinguished academic, a popular Christian theologian, and a best-selling author of children's literature. His forty books have sold 200 million copies and have been translated into thirty languages. Lewis had an impact on me and my family. I read Mere Christianity as a teenager and it had a significant effect on my Christian faith. I have re-read it several times since then. I read The Lion, The Witch and the Wardrobe to each of my kids. Happy birthday C.S. Lewis!